$3,749.00 This may be in stock for quick delivery; please call! The B&S DBX X-Line Professional Bb Trumpets are inspired by the design coordination of trumpet artists around the world. The B&S DBX X-Line Professional Bb Trumpets are inspired by the design coordination of trumpet artists around the world. These instruments feature a large bore valve section, a specially designed reverse lead pipe, and a lightweight hand-hammered one-piece yellow brass bell with French bead. Due to its unique screw bracing, the DBX offers a quick response and a free vibrant sound. The second bell with a traditional round bead in gold brass offers a warm orchestral sound. 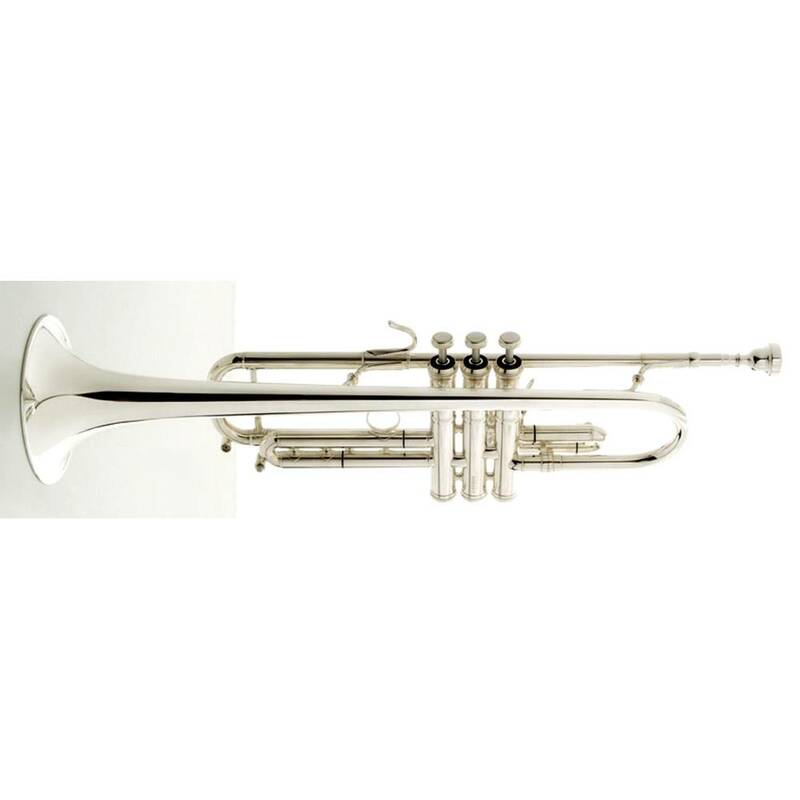 The combination of two bells gives this trumpet the versatility suited for any genre or venue.